Buy Brand New 3/4 Ct. Tw. 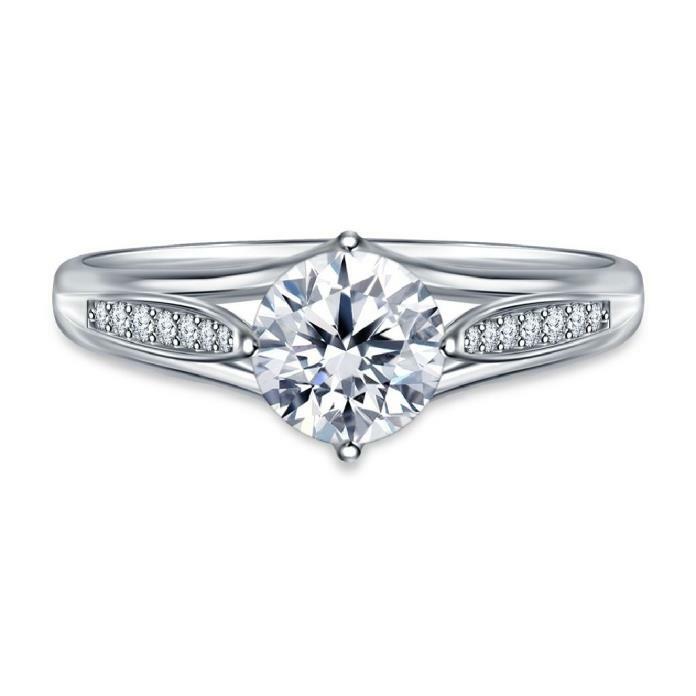 Diamond Pave Engagement Ring With Floral Tulip Design In 14K White Gold for just $1,999 This engagement ring comes with Easy 30-Day Returns, 1 Year Warranty and Free Shipping Both Ways (secure and fully insured). You can contact us via live chat, phone call (866-522-2539 - Toll Free) or send us an email at info@b2cjewels.com. 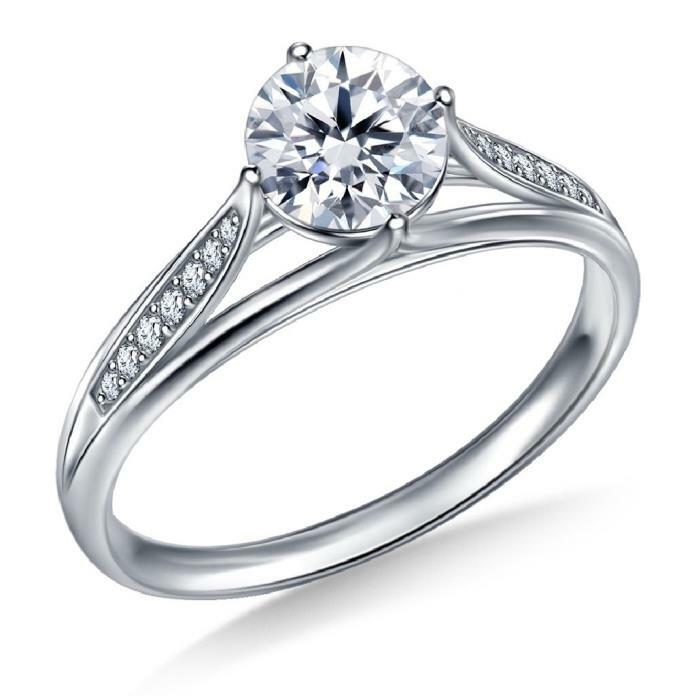 To know more about engagement ring visit http://www.b2cjewels.com/preset-engagement-rings/psaj1186/3-4-ct-tw-diamond-pave-engagement-ring-floral-tulip-design-14k-white-gold or call 866-522-2539 to talk to our jewelry expert. To view our popular diamond engagement rings visit b2cjewels.com. Jewelry at B2C Jewels comes with an attractive saving. It is almost 25%-50% less than the retail price. It is conveniently delivered at the location of your choice, exempted from shipment charges, consequently favoring cost benefits.